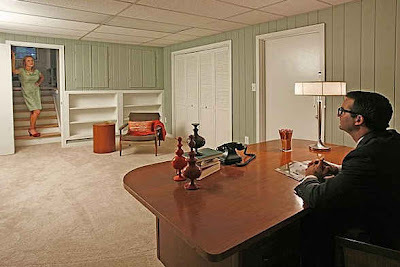 I talk about mid-century homes and modern house designs on this blog, but I try not to talk too much about real estate. 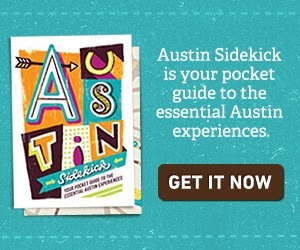 If I started listing mid-century homes for sale in Austin there's a chance this blog would become more about real estate than mid-century living and design. Maybe the real estate agent had been watching too many episodes of Mad Men when she listed this cool mid-century modern house in Georgia because the staging seems to have been inspired by Don and Betty Draper. The really silly part is that having staged people in the photos takes away from a pretty spectacular house.